It has been declared a natural Marine Reserve. 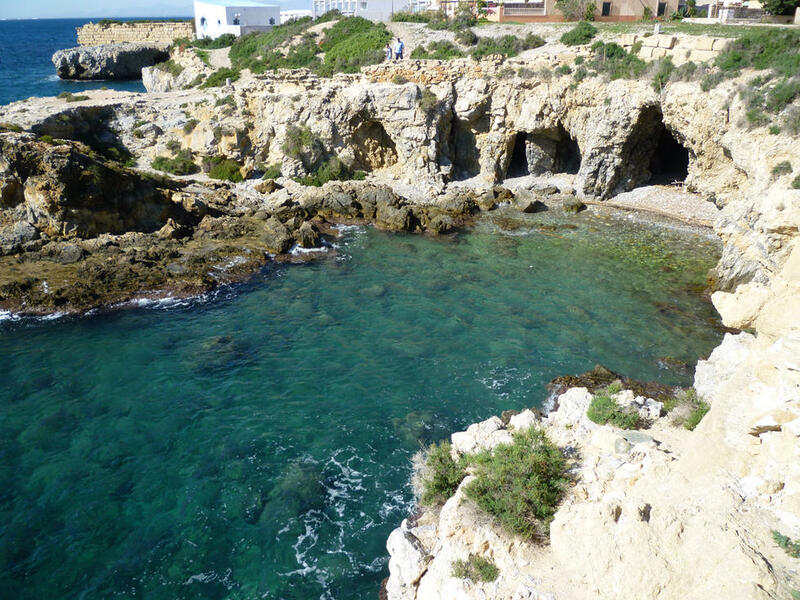 Tabarca is the only inhabited island on the Costa Blanca and is located opposite the city of Alicante, 11 nautical miles offshore and near the Santa Pola headland. 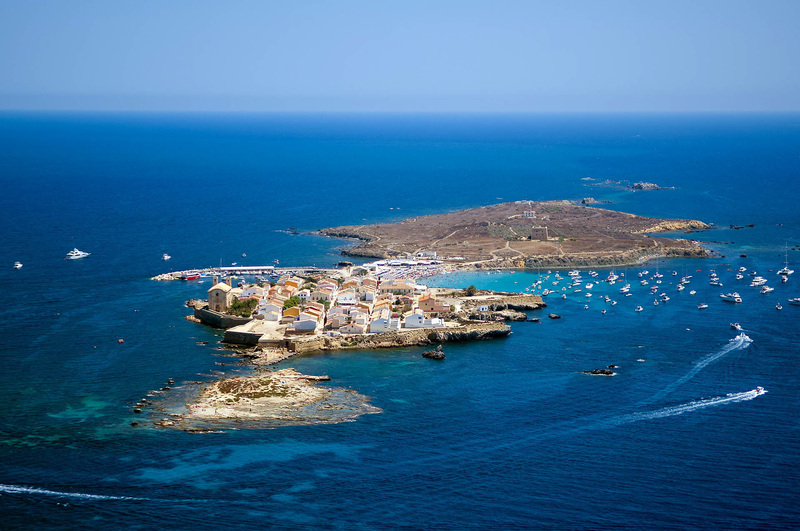 It’s a small archipelago that comprises the islets of La Cantera, La Galera, La Nao and the Isla de Tabarca. It has been declared a natural Marine Reserve. In the past, shores were a refuge for Berber pirates and, in the 18th century, King Carlos III ordered the island to be fortified and a town built, in which to house several families of Genoese fishermen who were being held prisoner in the Tunisian city of Tabarca. Organising your visit to the island usually lasts one day. There are numerous departure times from the port of Alicante, Santa Pola and Benidorm, although the regularity of these depends upon the time of year. The boat ride is comfortable and lasts for around one hour depending place pick up. Once on the island, visitors can enjoy the coves and beaches with their crystal-clear waters and a picturesque fishing port with excellent eateries offering the opportunity to try the traditional “caldero”, the island’s typical dish.